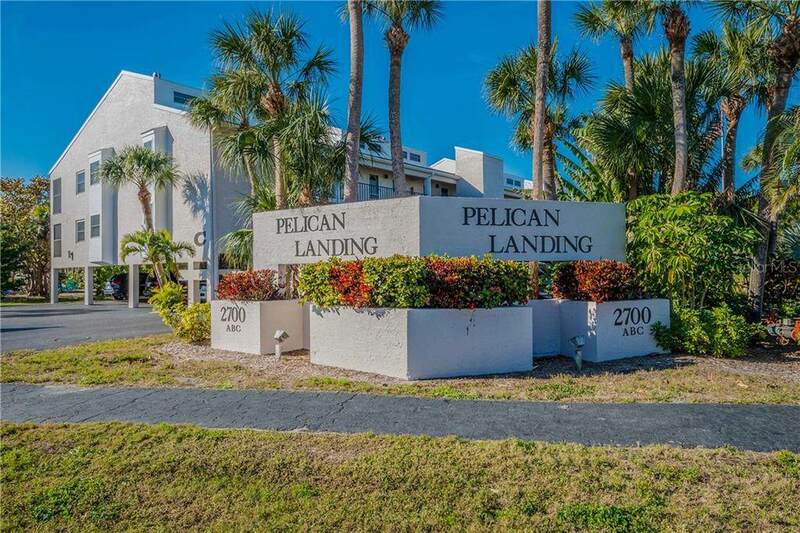 BOOKED FOR FOR THE 2020 SEASON**Jan 6 through April 6, 2020** GULF FRONT PELICAN LANDING FULLY UPDATED LOFT CONDO**FABULOUS MODERN INTERIOR and SPECTACULAR VIEWS**This unit is completely and tastefully updated. COME ENJOY SW Florida's sparkling blue waters, MILES OF BEACHES, amazing sea life and World Class Fishing and abundant golf courses. 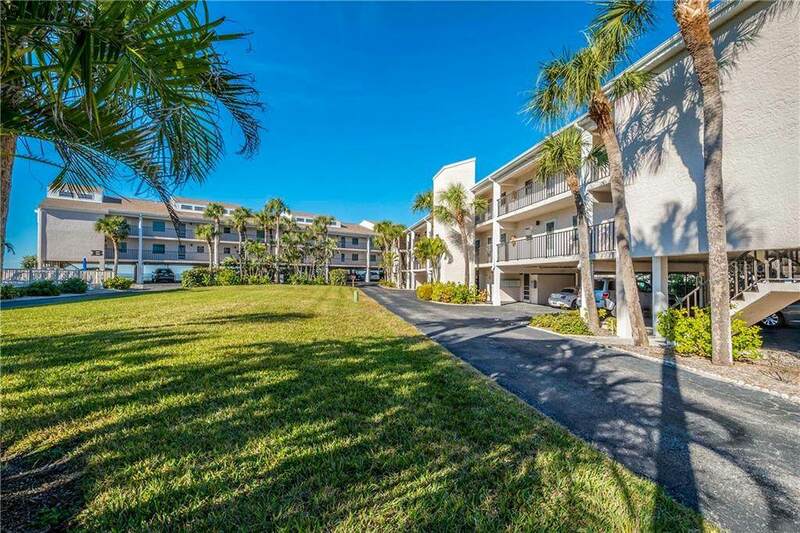 Amenities include: PRIVATE BEACH, clubhouse, tennis courts, first come boat slips, heated pool, BEAUTIFUL SUNSETS, outdoor grills, covered parking. 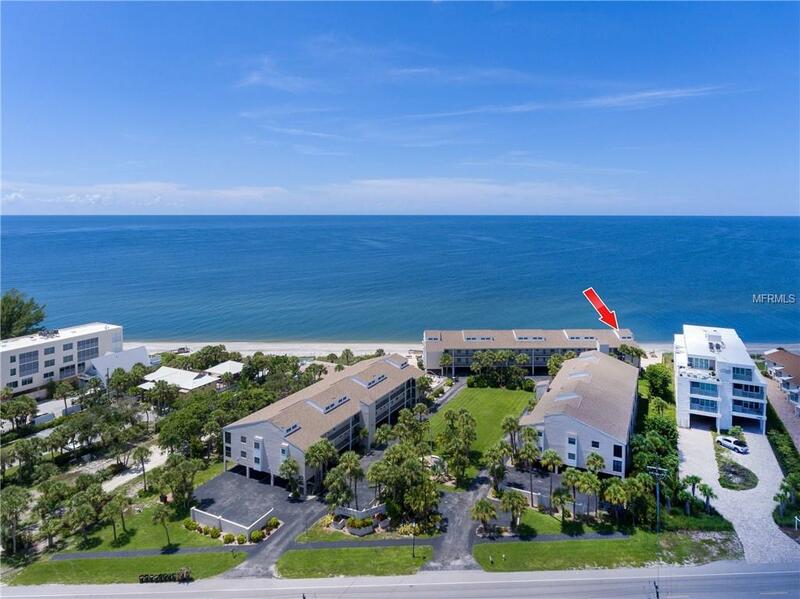 Minutes from Manasota Key's shops, great restaurants, Stump Pass State Park & 4 beautiful beaches. 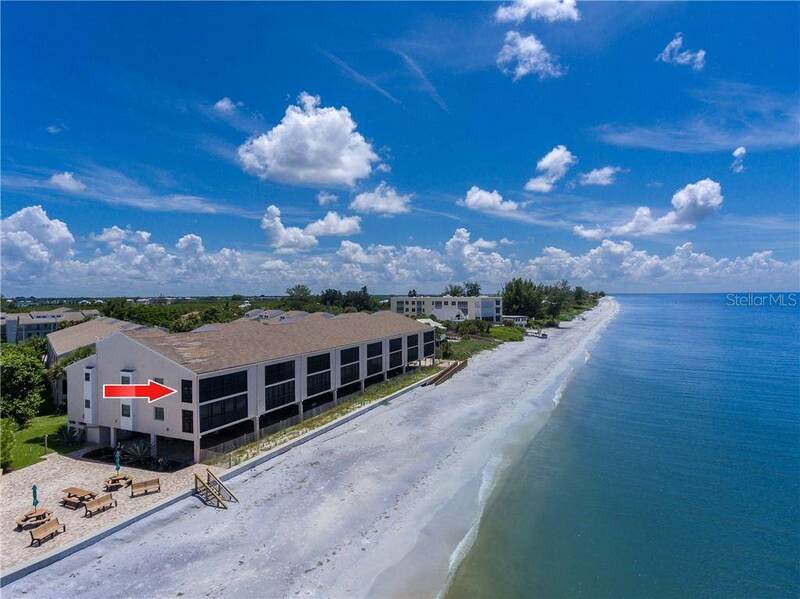 Island attractions include: boating, fishing, biking, kayaking, stand up paddleboards, beach yoga, shark's teeth hunting, shelling, dolphin, manatee and bird watching and miles of pristine beaches for you to experience. BOOK NOW!!! YOU WILL NOT BE DISAPOINTED.